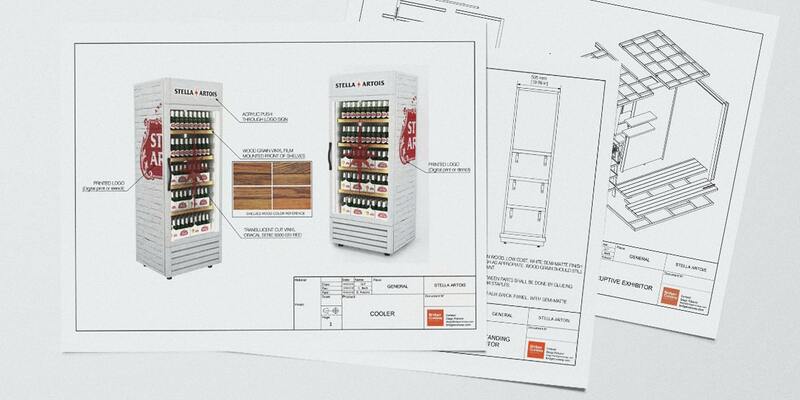 In November 2015, BridgerConway started an ambitious global project for Stella Artois, a complete renovation for the On and Off trade. The first step to start working was to find a material to identify the brand instinctively, a trademark that distinguished Stella Artois when just viewed. Stella Artois changed the idea of perfection and adopted the new concept “Host One To Remember” that invites the consumer to be welcomed in a warm environment, such as home is. 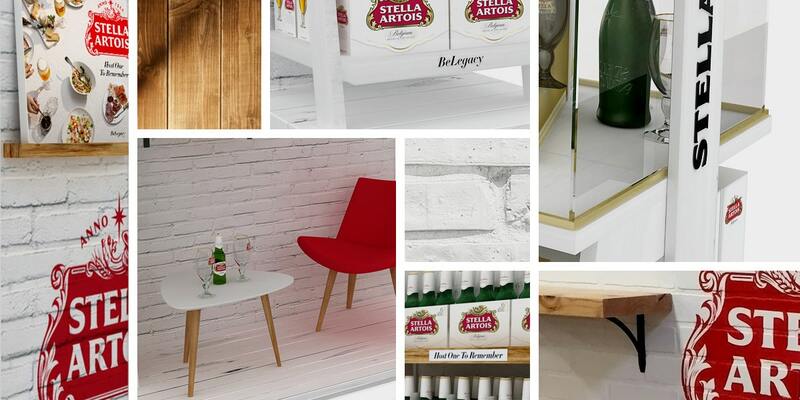 To do this, the materials must reflect the hosting concept mood, keeping the glamour that characterizes Stella Artois. The main material selected was the white brick combined with black iron, red colored touches and wood. 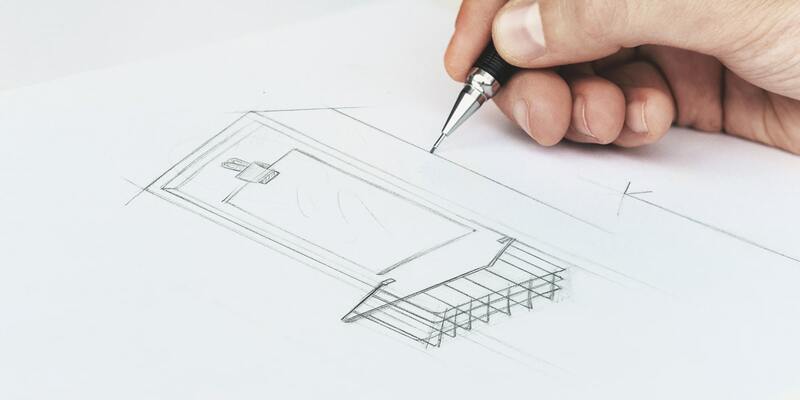 For the concept design, it was explored the interior design universe and a synthesis of different household furnishings was conceived. 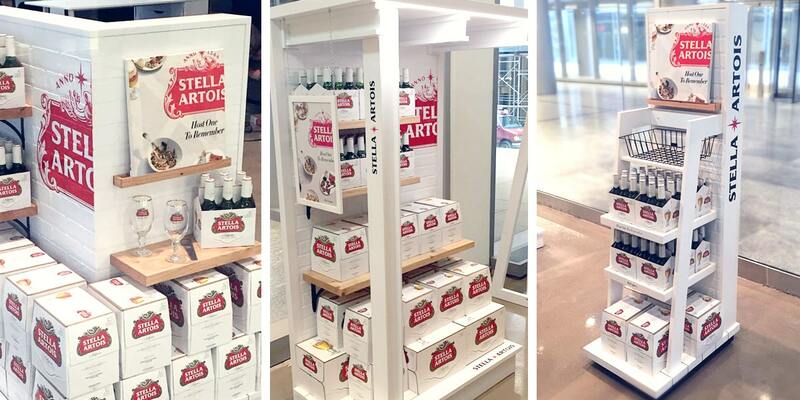 With this combination we reached the optimum climate of warmth that Stella Artois needed at the point of sale.